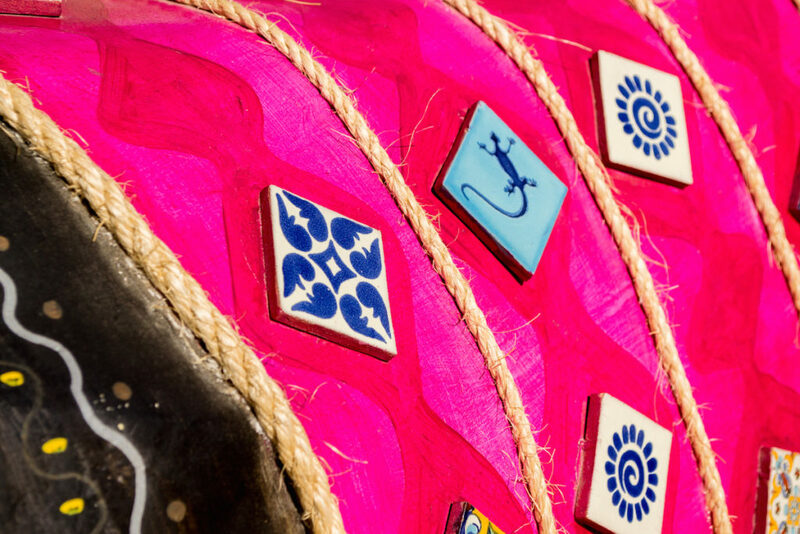 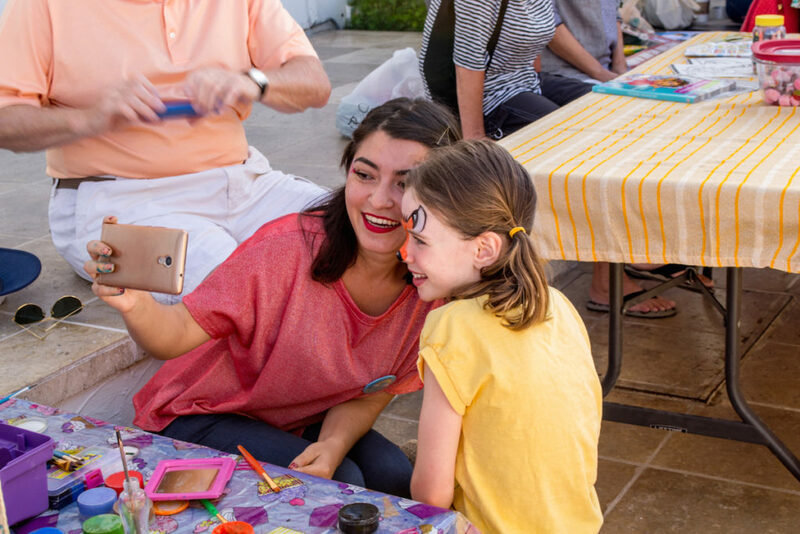 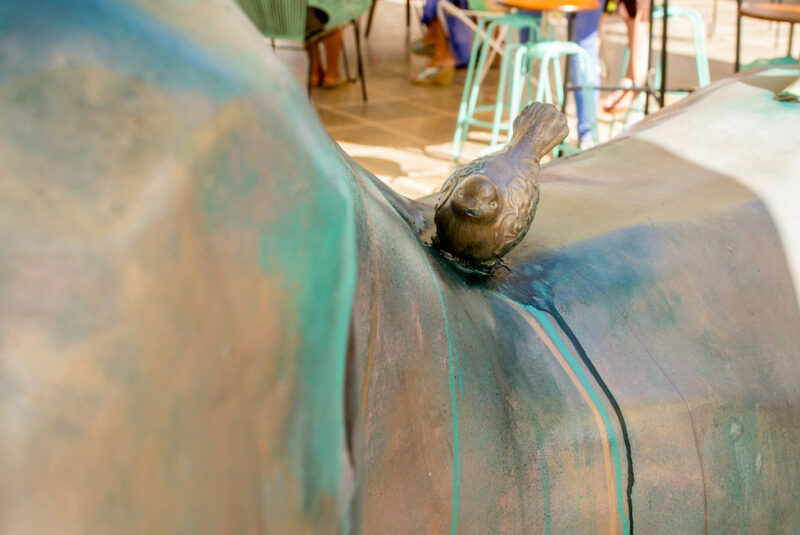 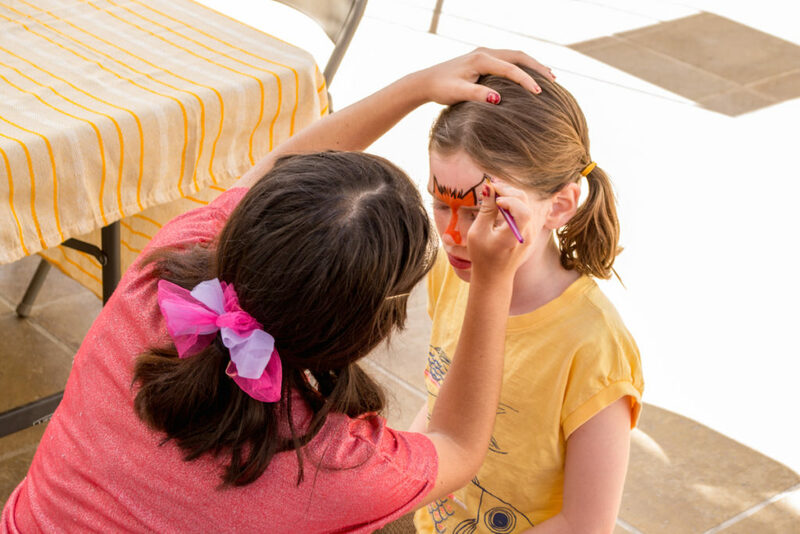 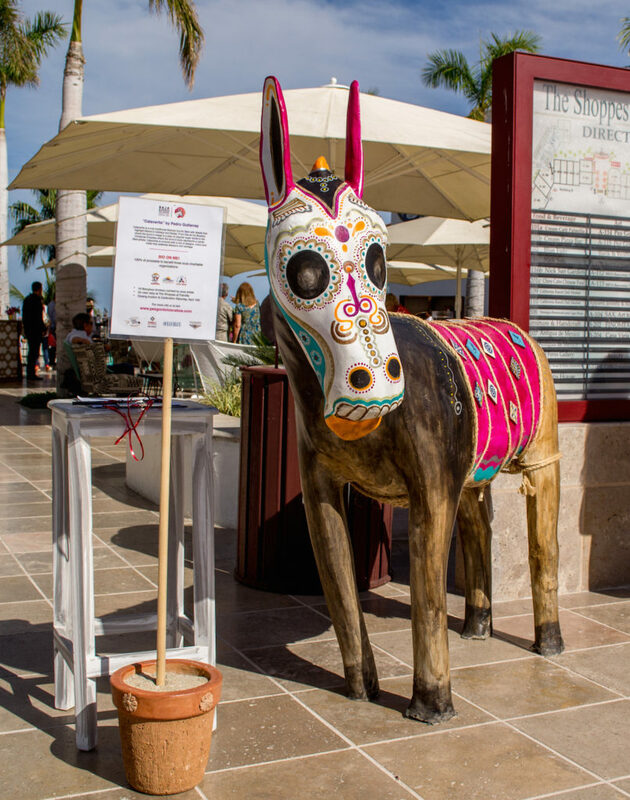 Mil gracias to everyone who made Baja Burros on Parade a success! 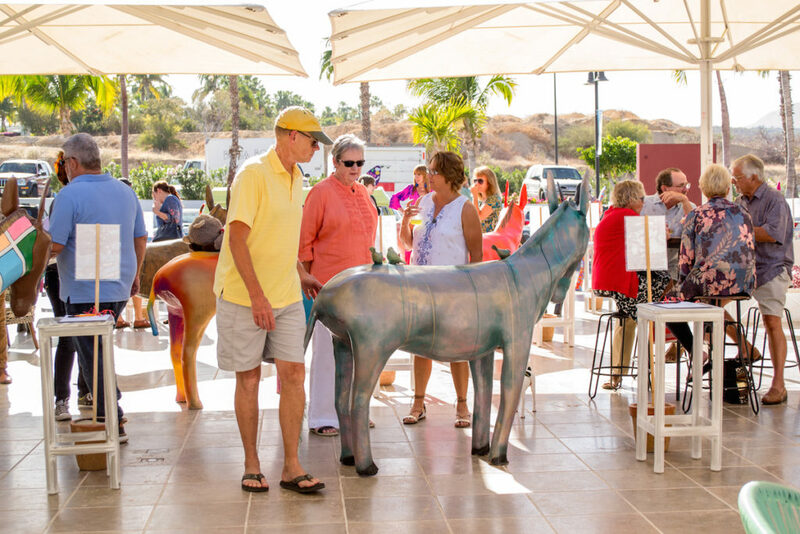 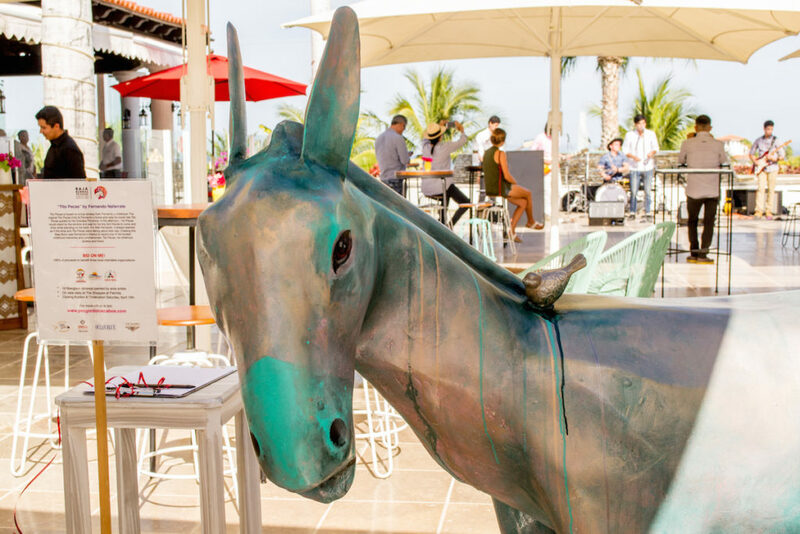 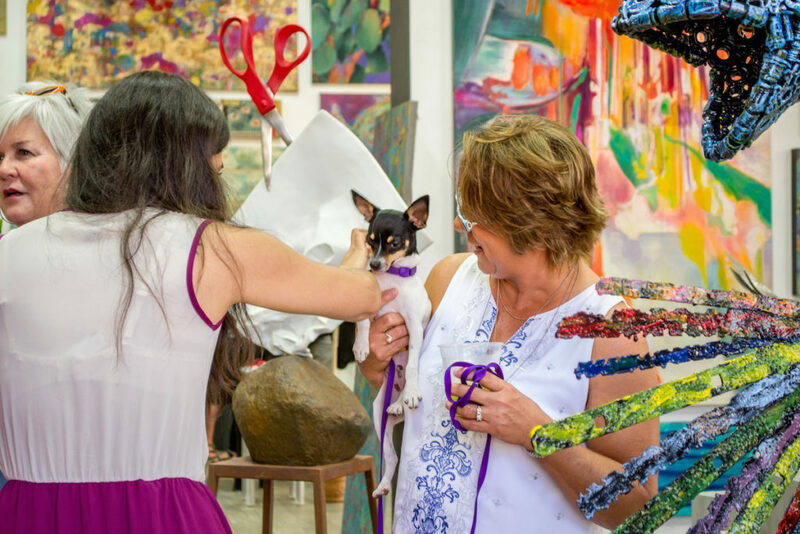 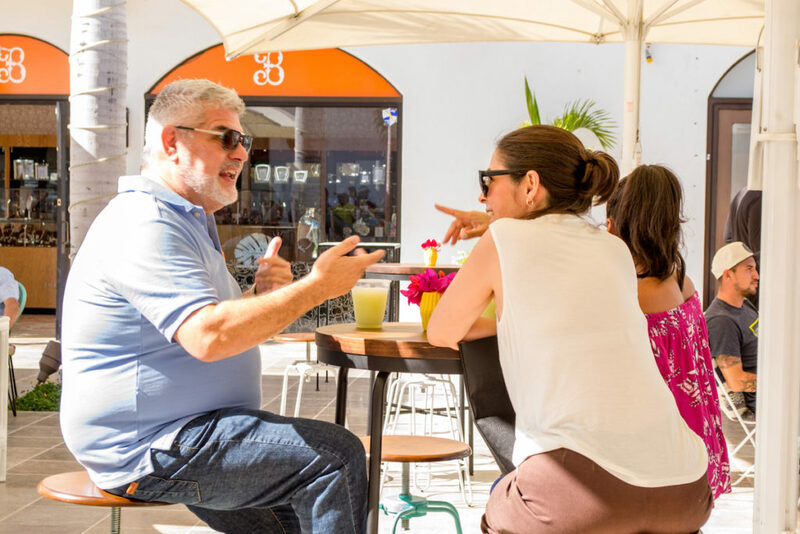 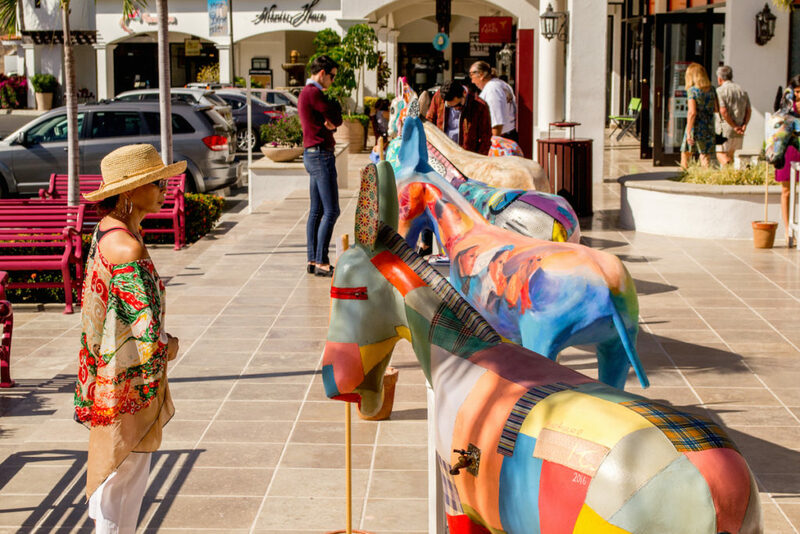 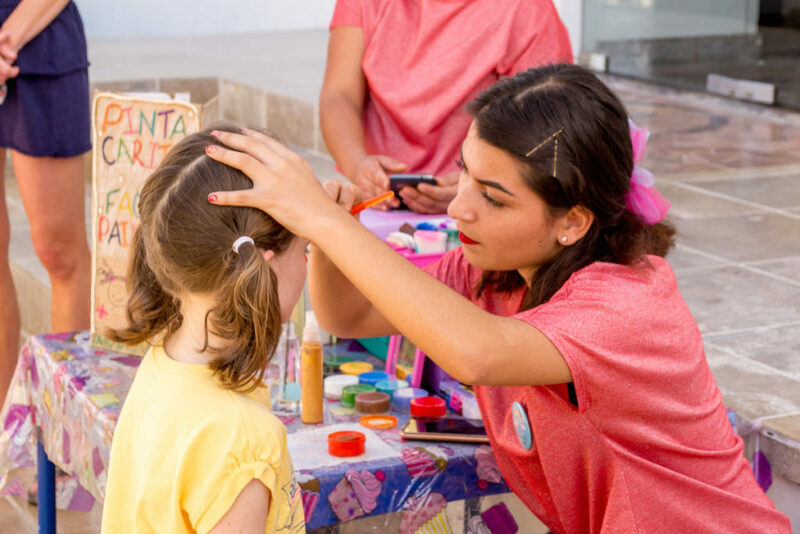 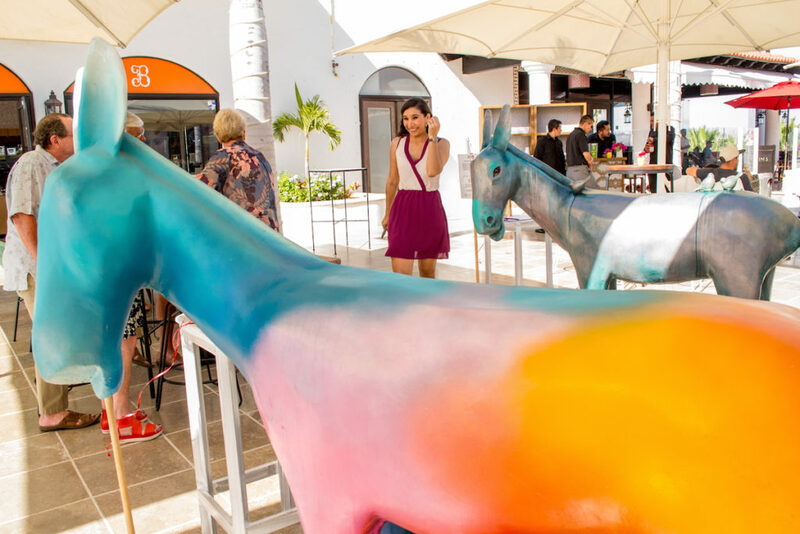 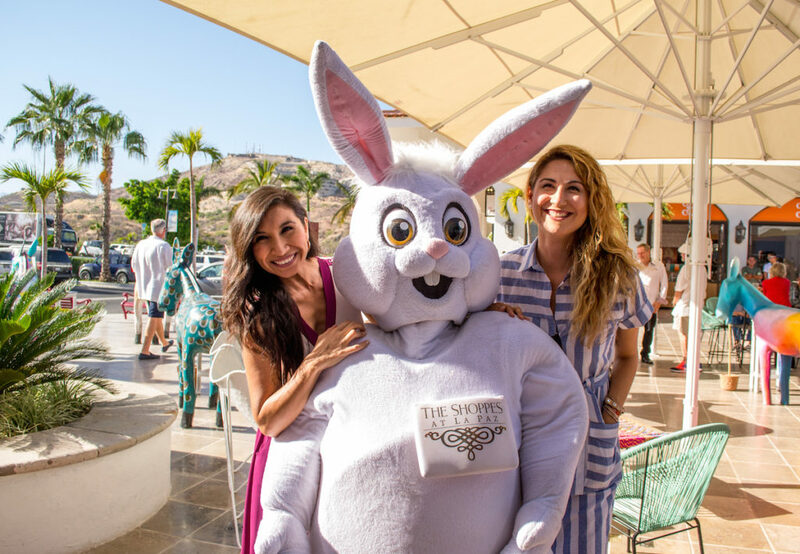 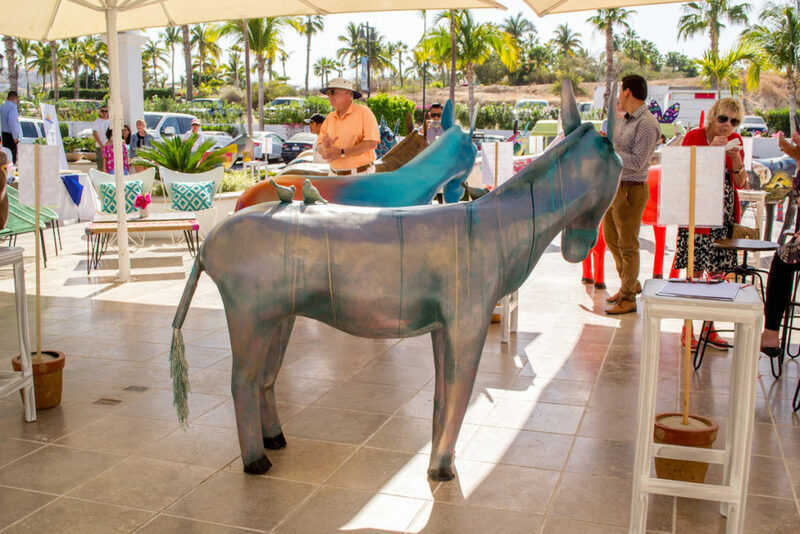 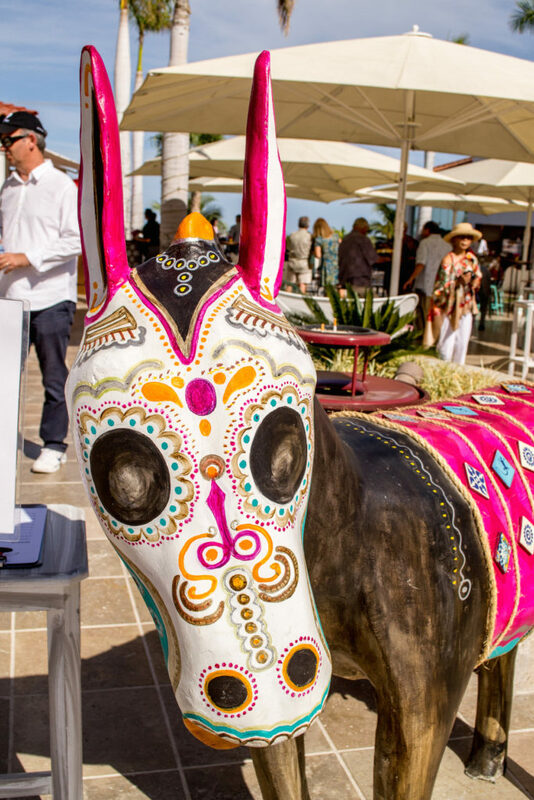 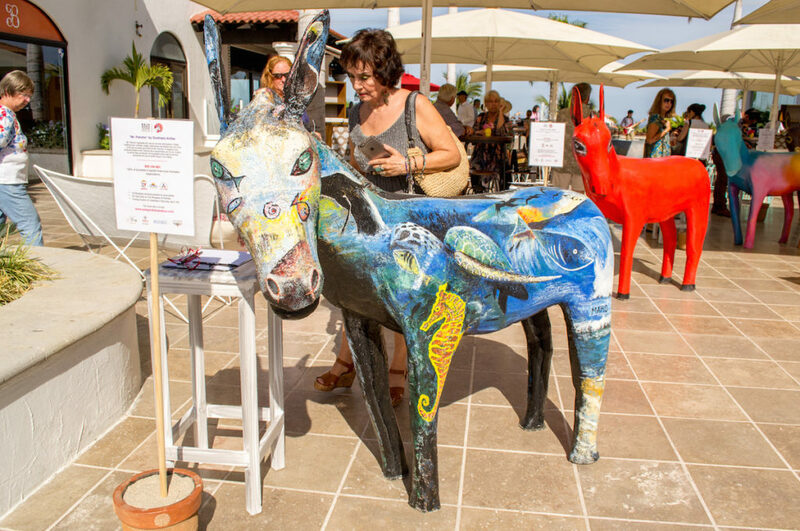 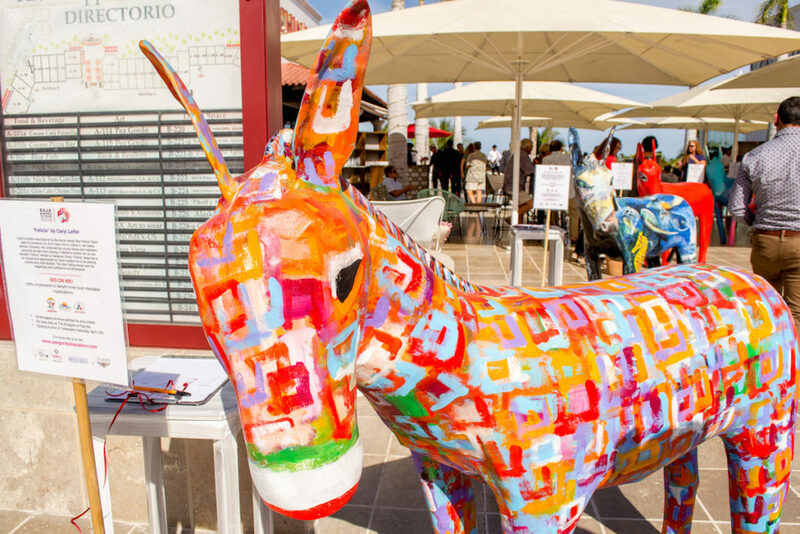 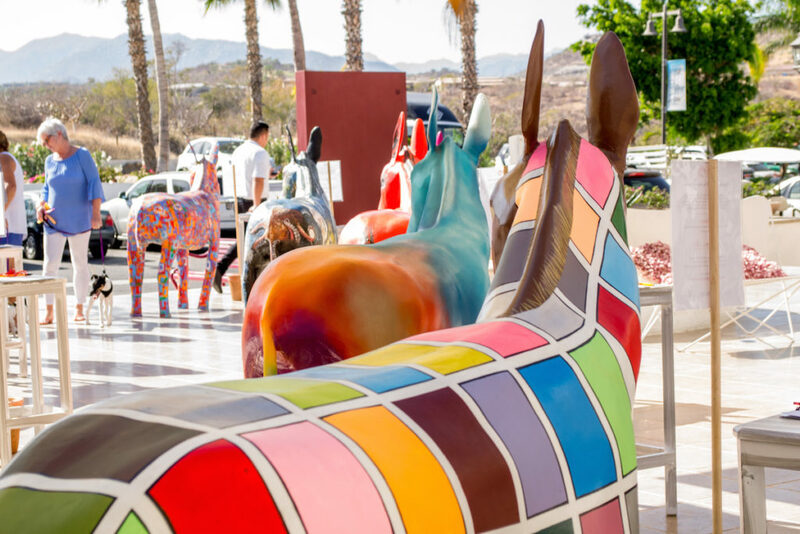 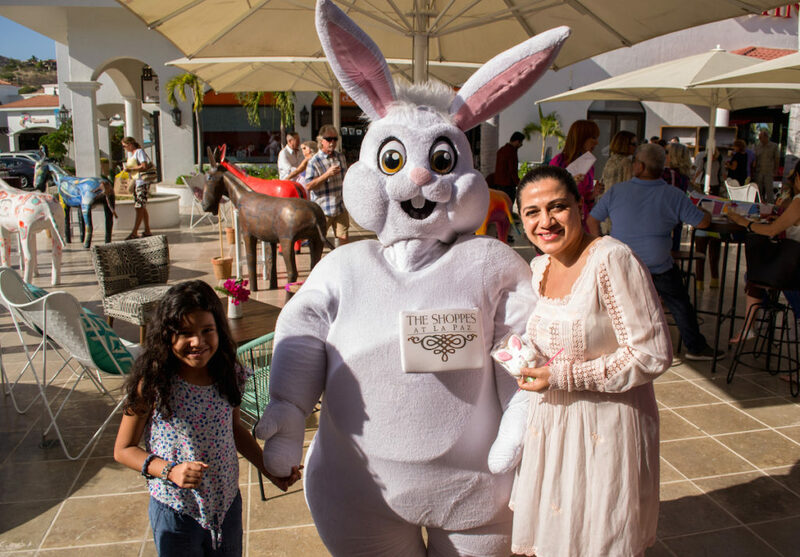 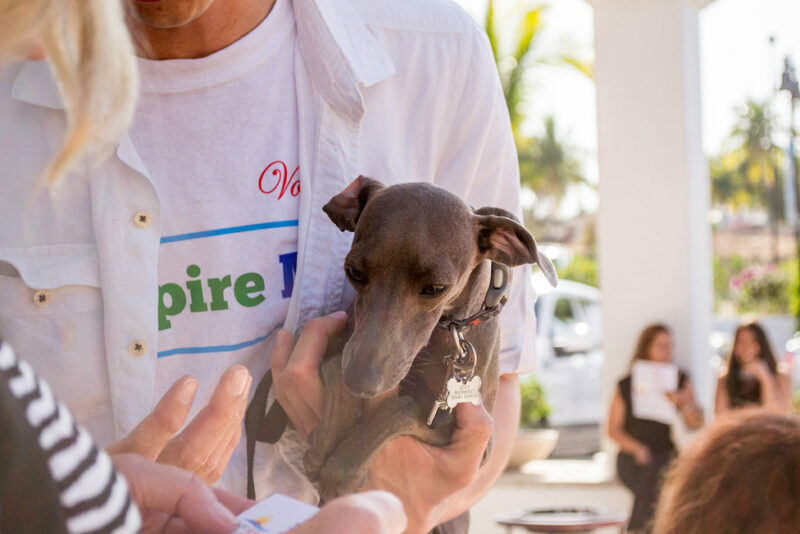 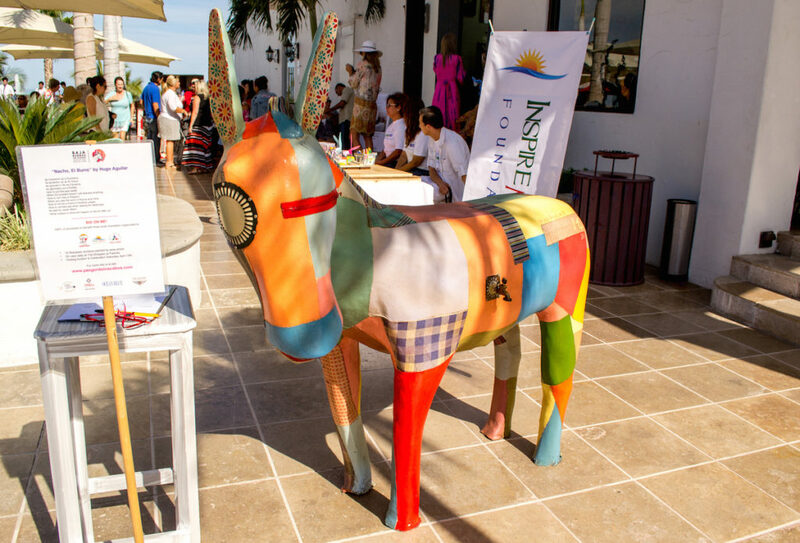 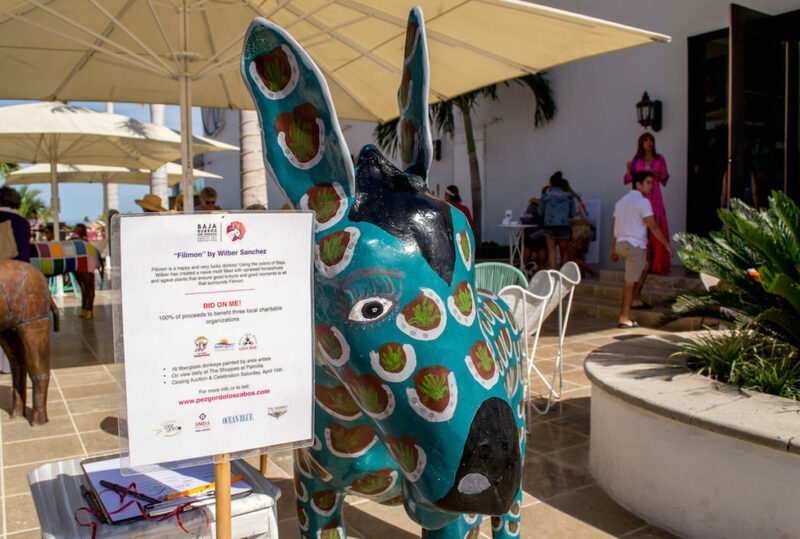 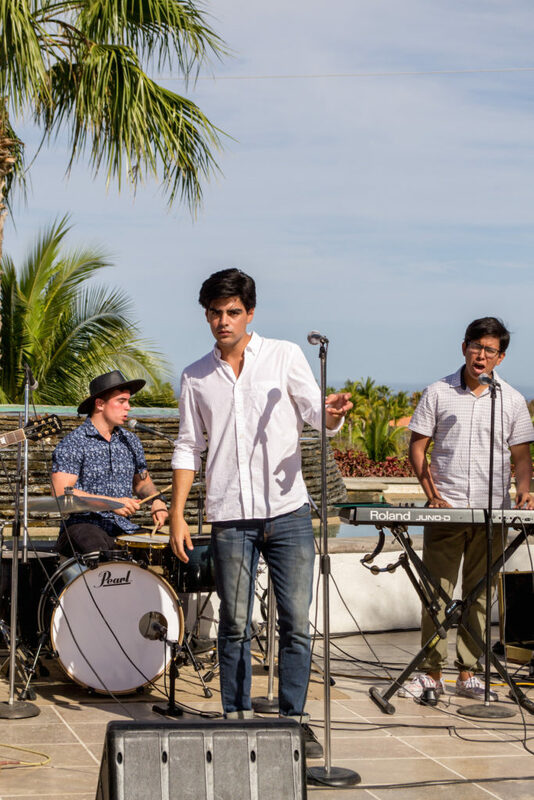 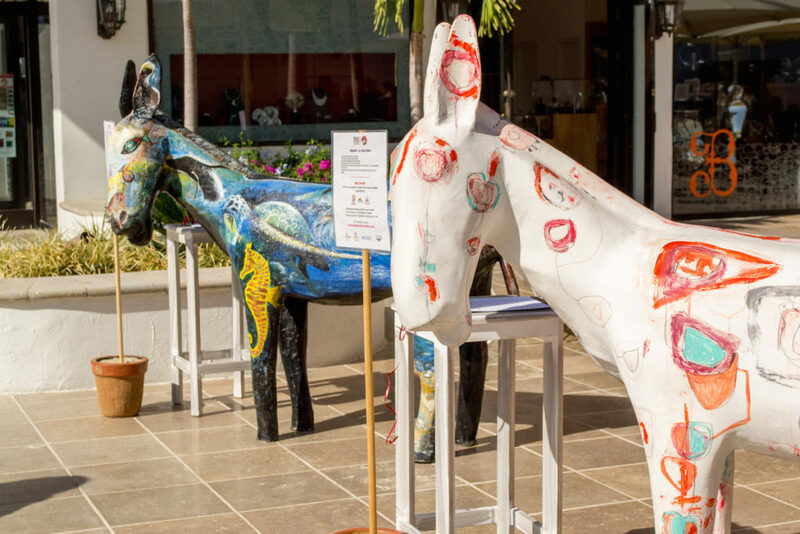 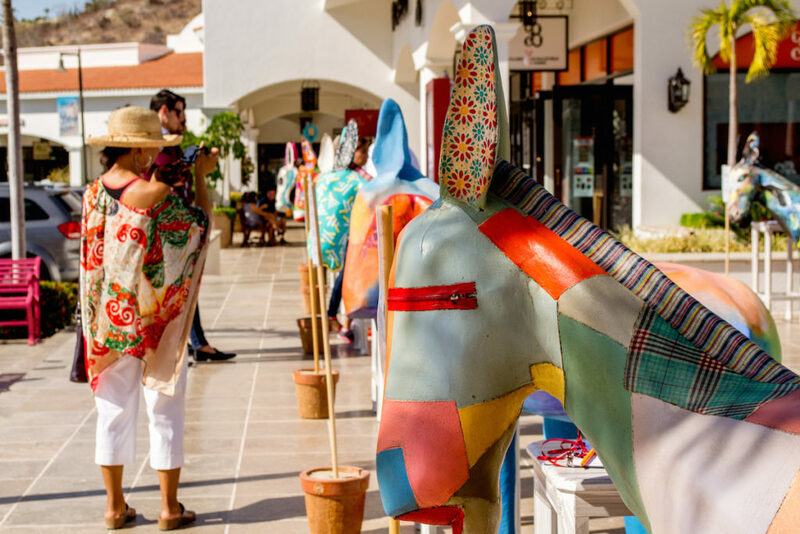 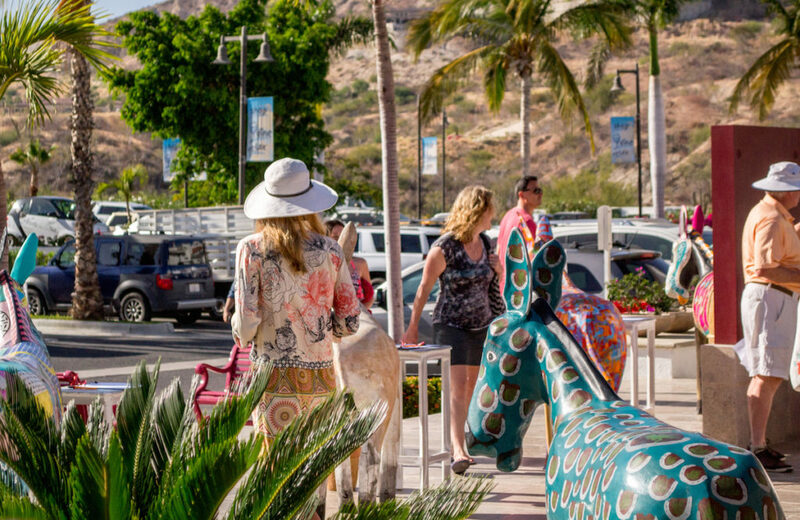 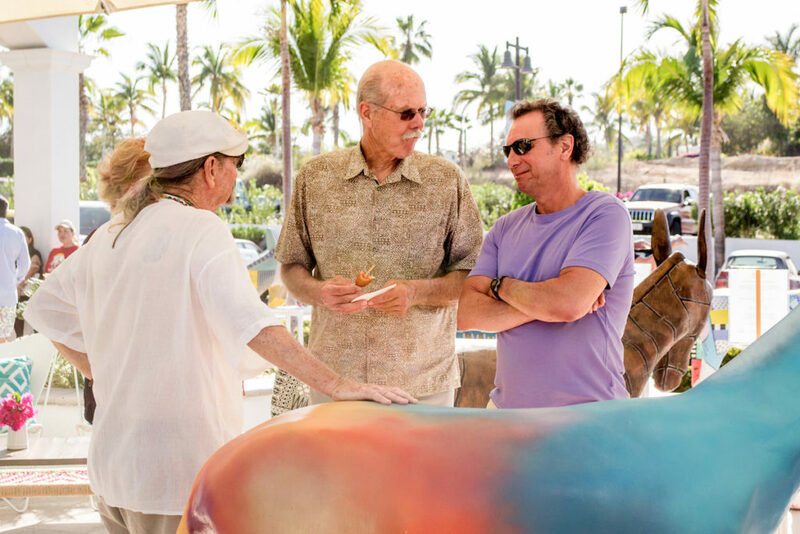 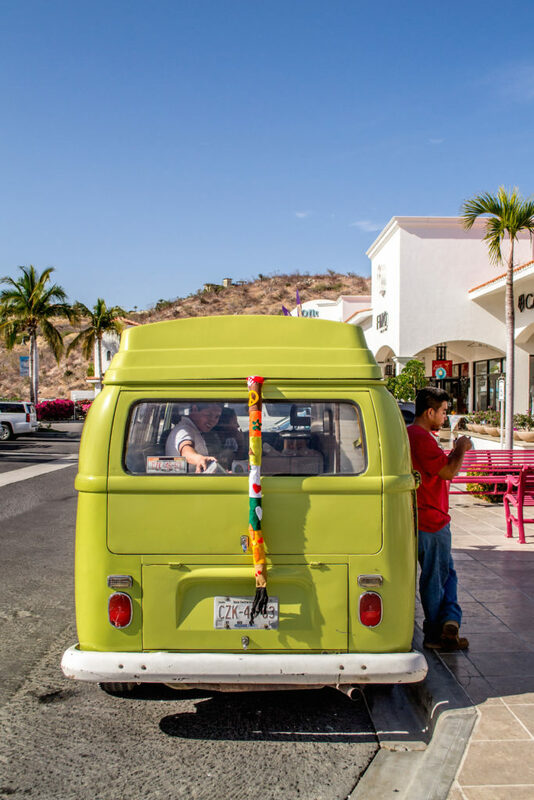 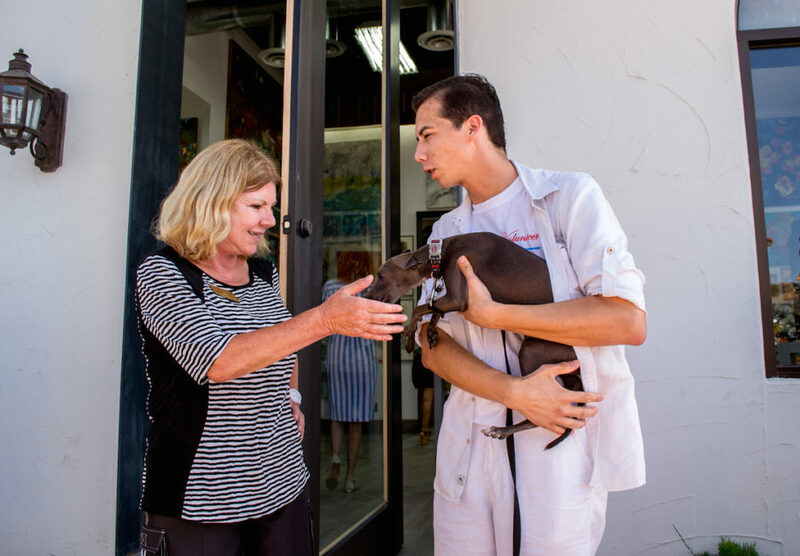 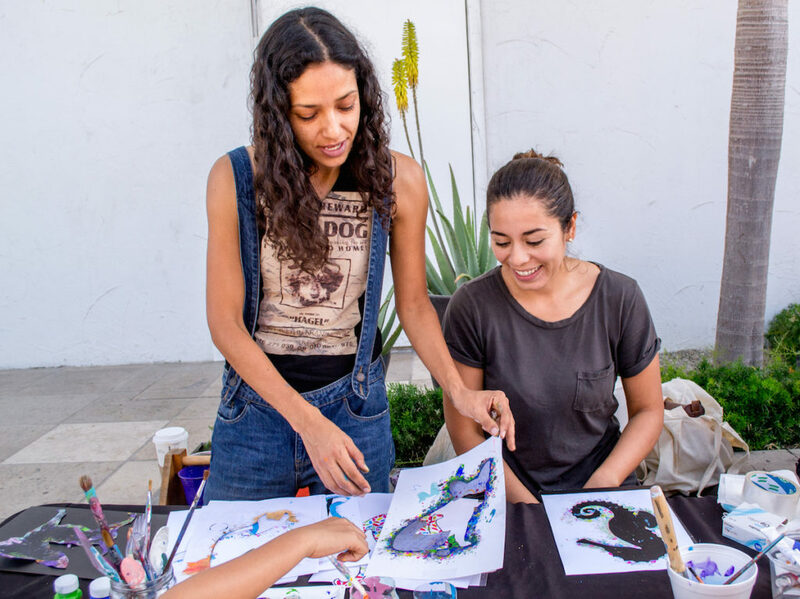 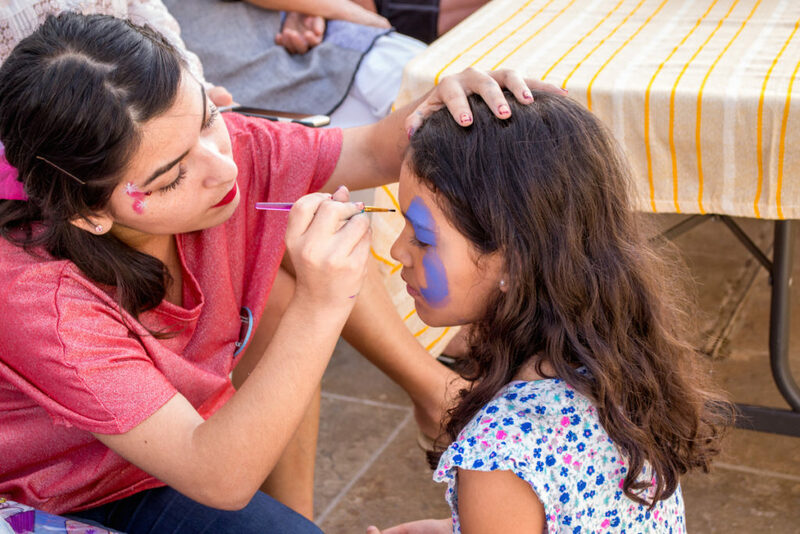 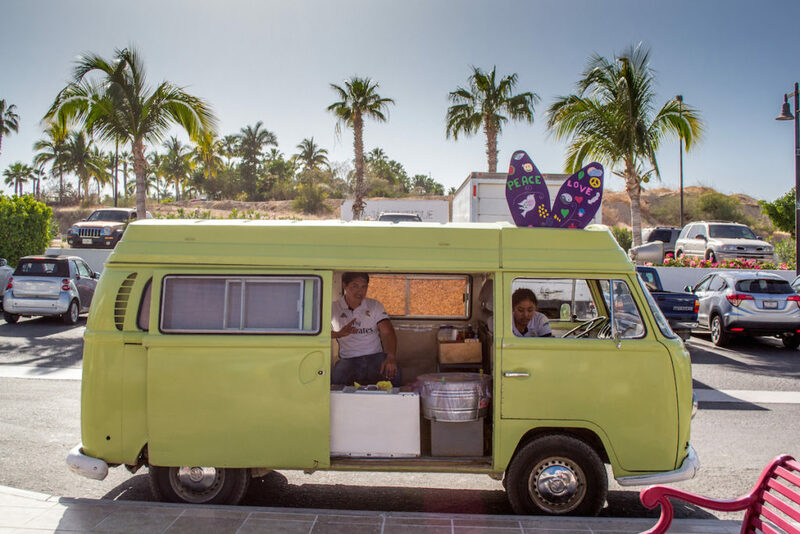 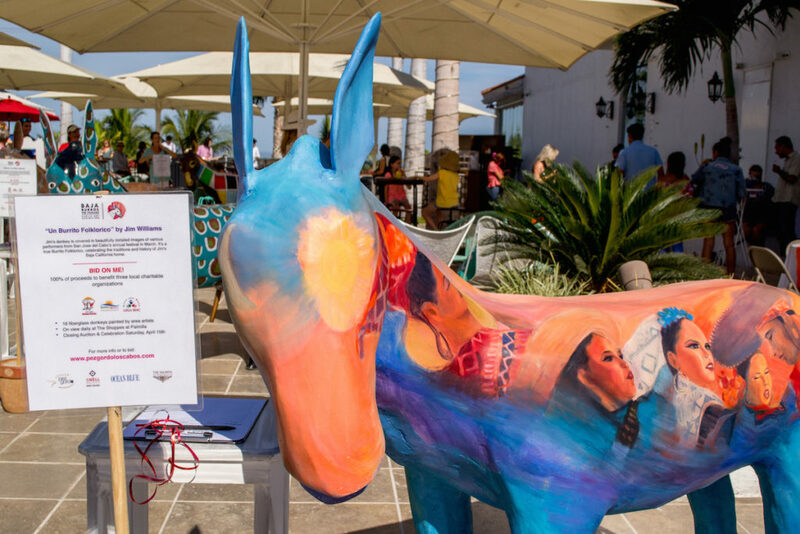 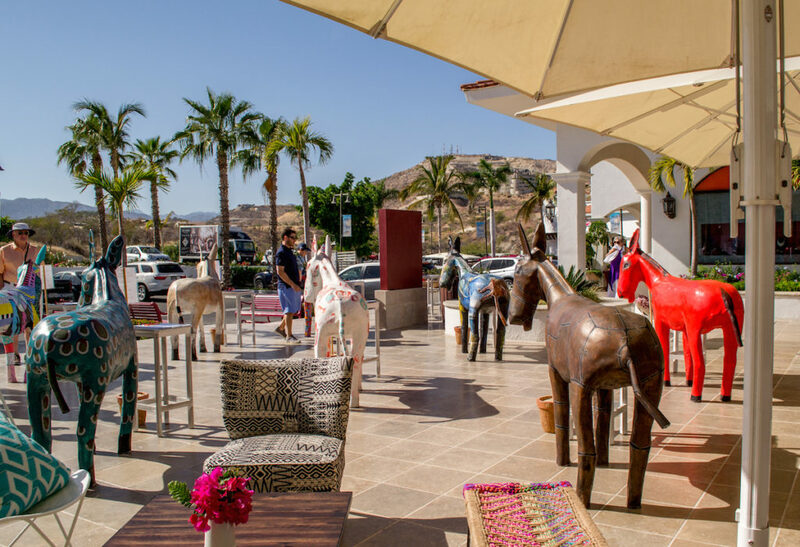 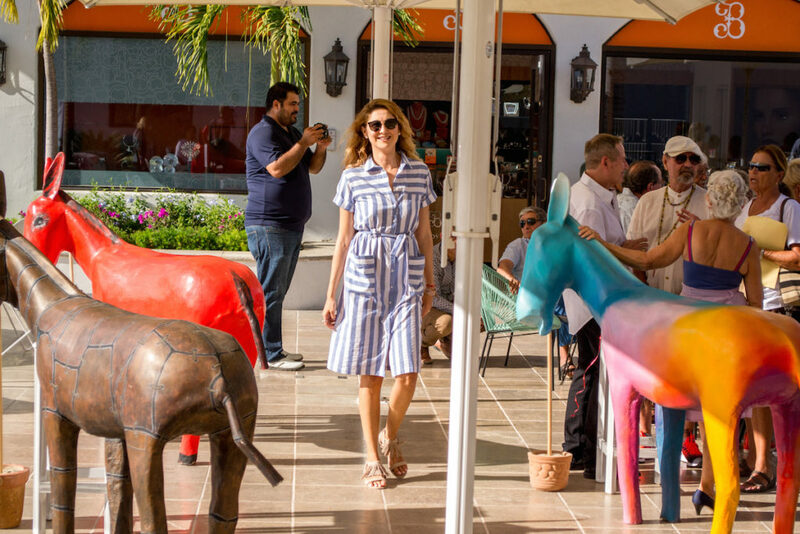 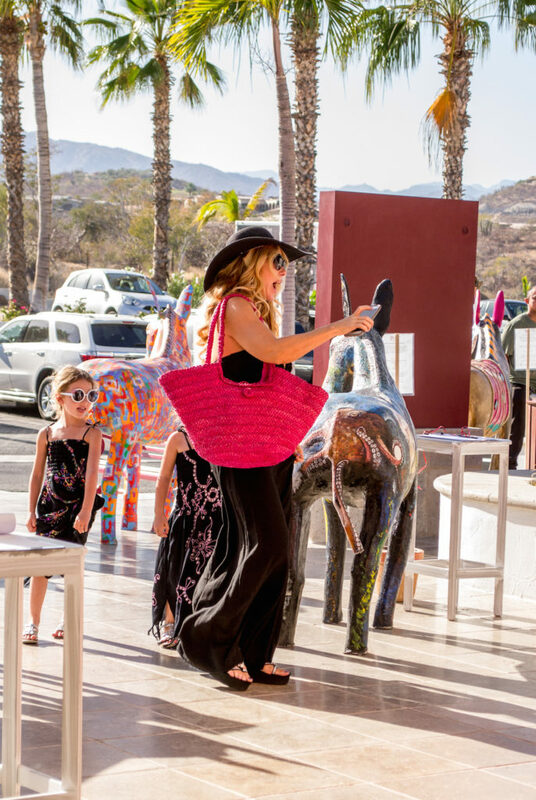 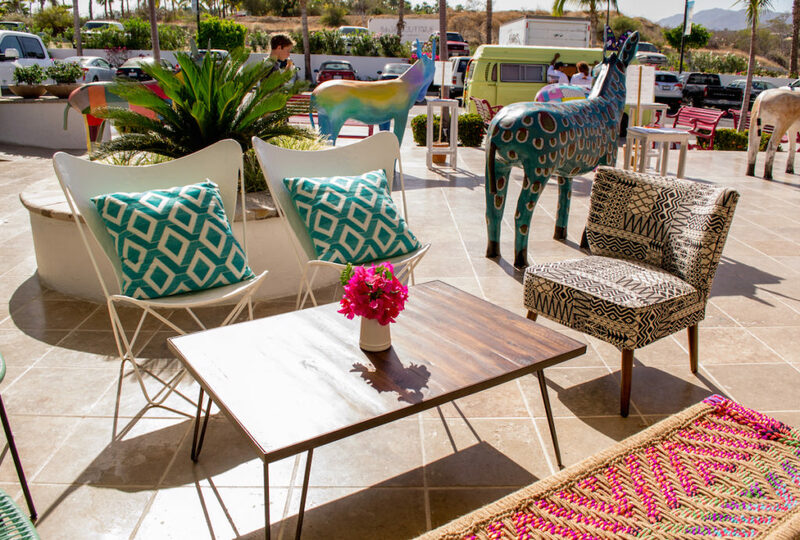 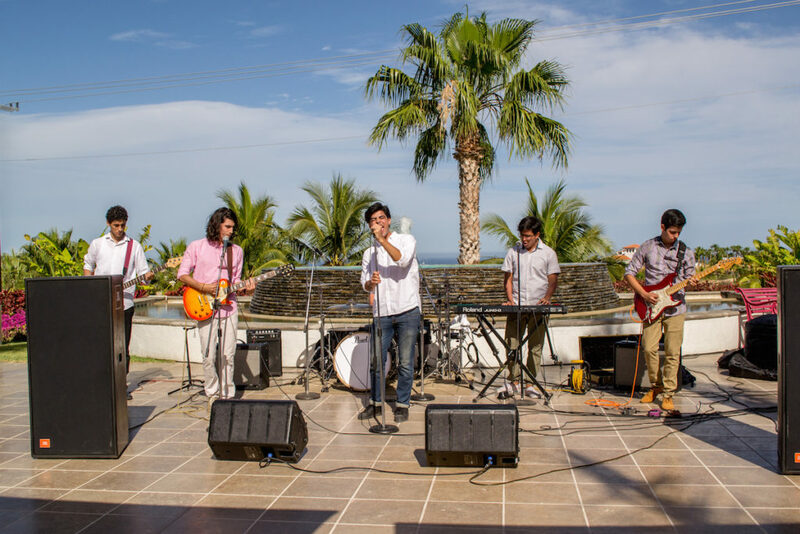 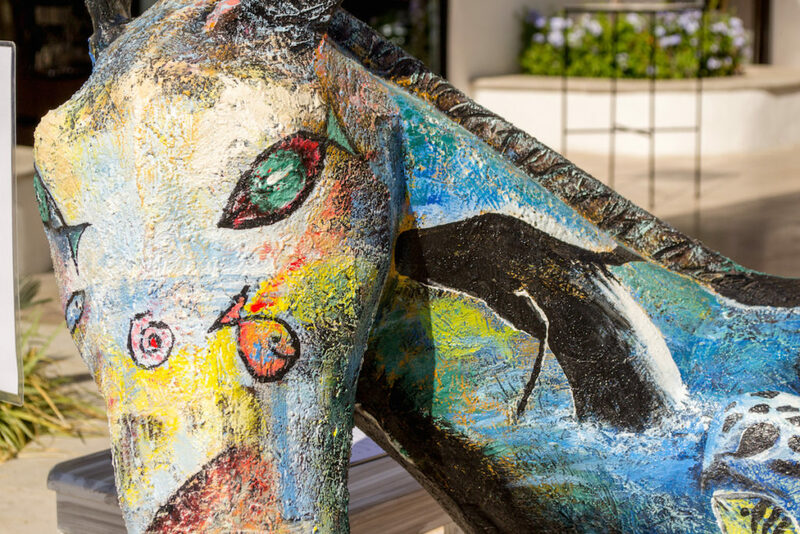 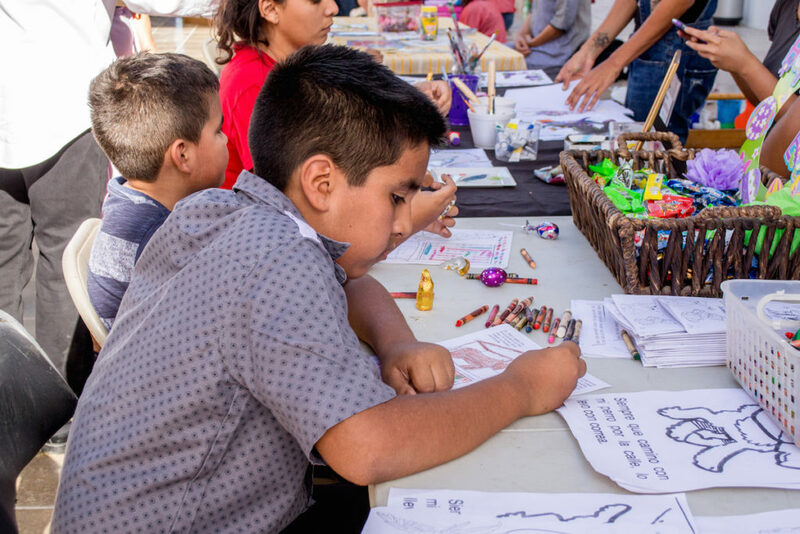 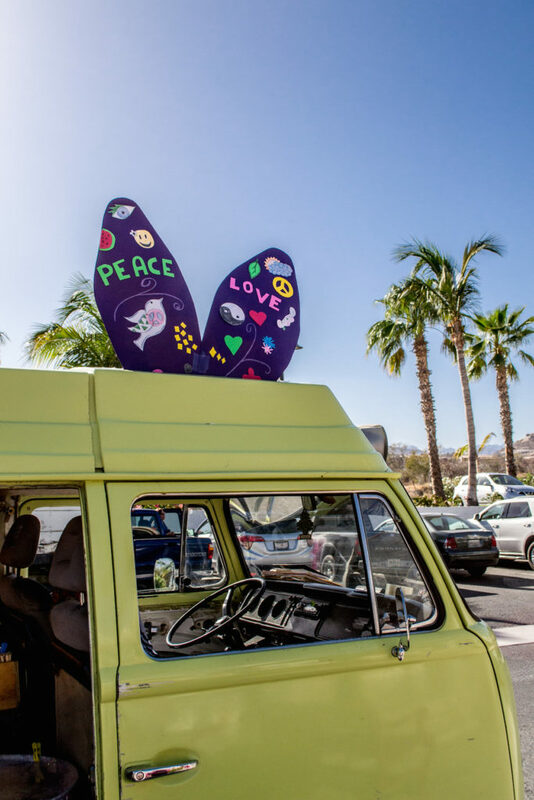 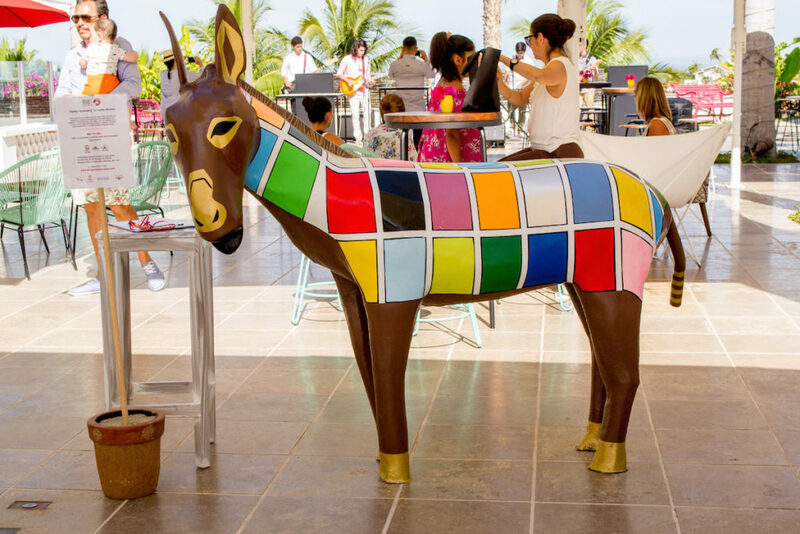 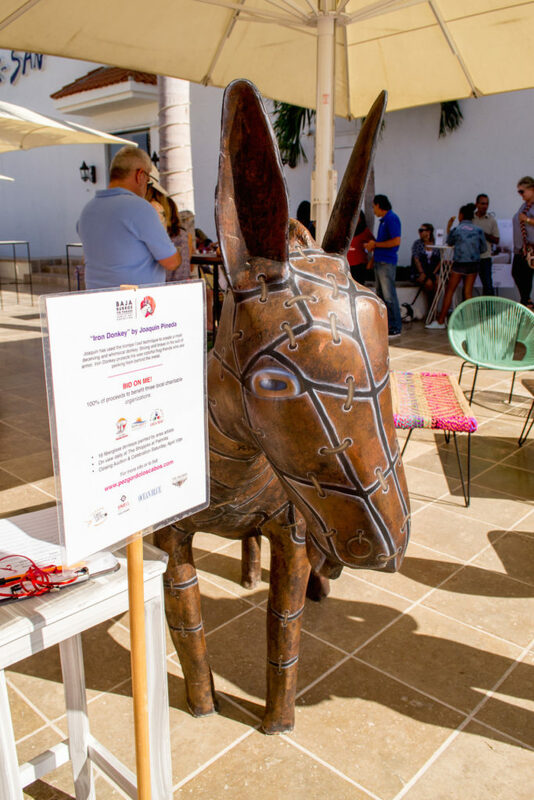 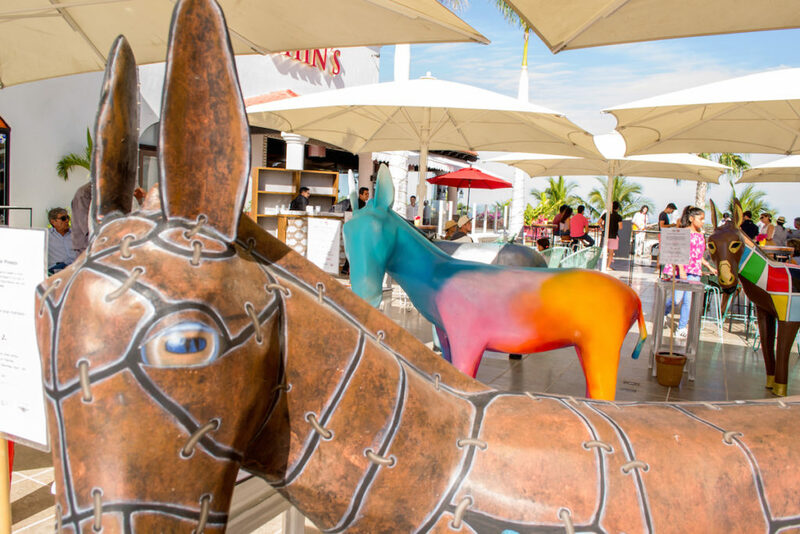 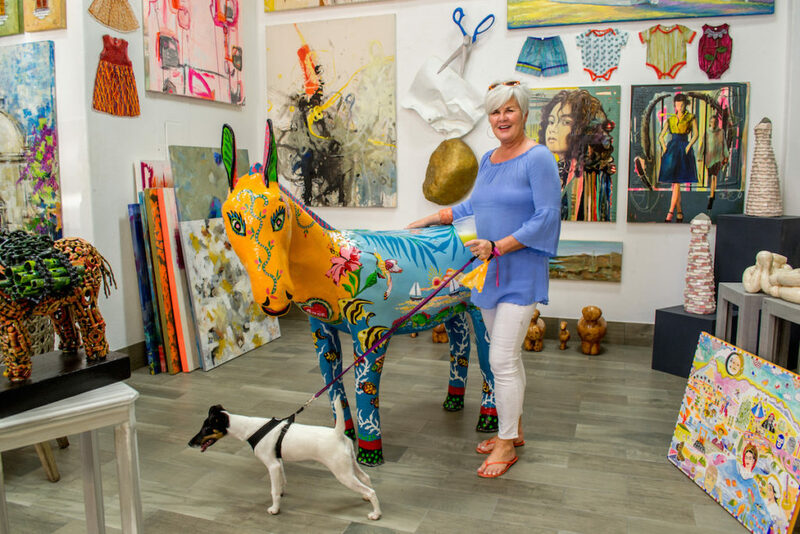 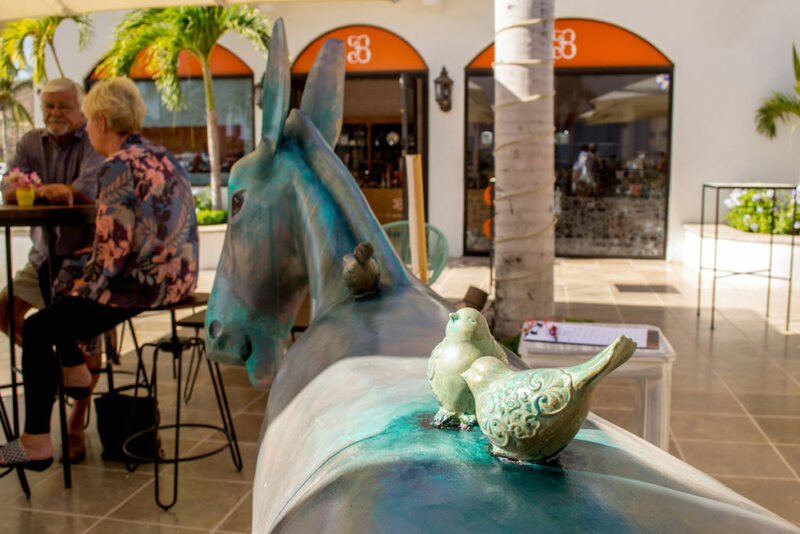 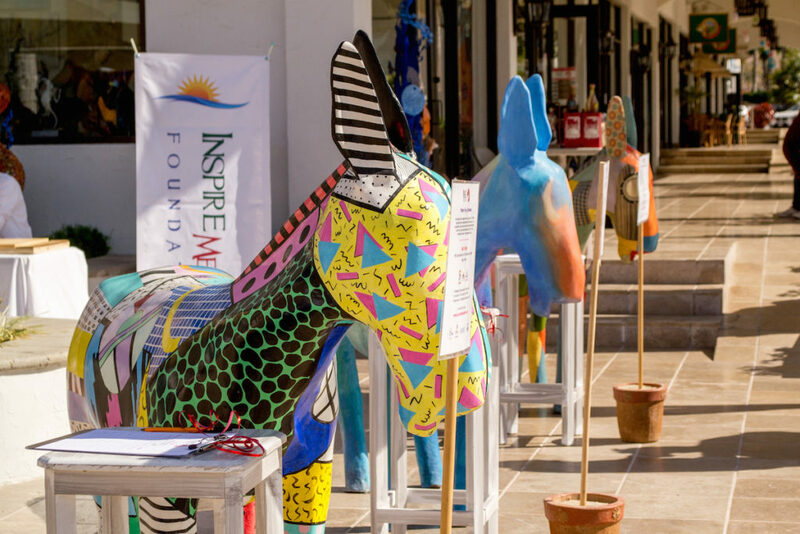 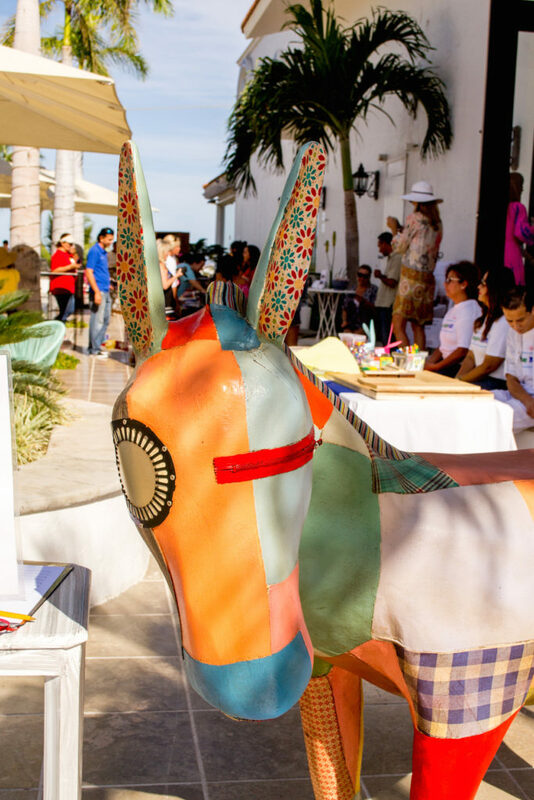 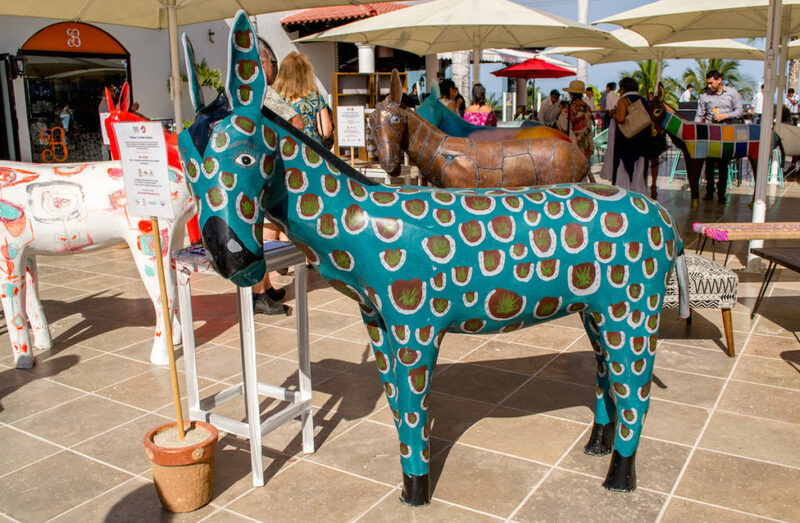 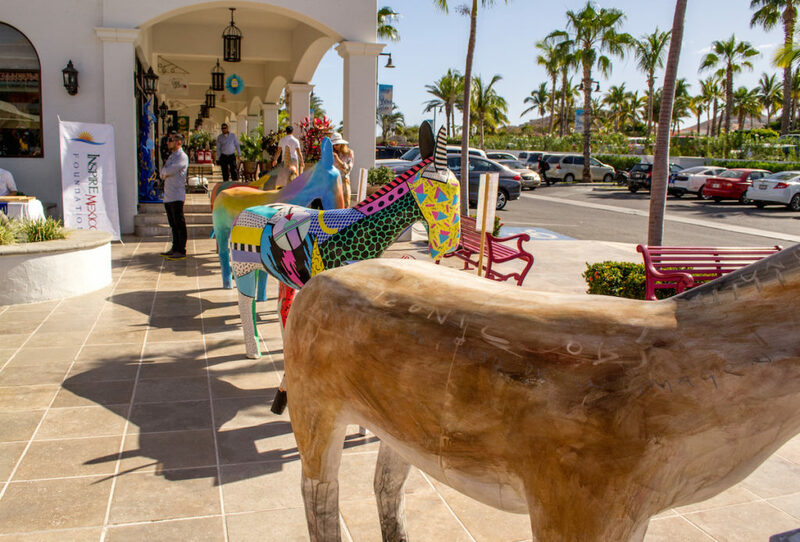 We are proud to announce that all the burros have found a home and we raised almost $40,000 USD for the 3 charities – Liga MAC A.C., Inspire Mexico Foundation, & Los Cabos Humane Society. 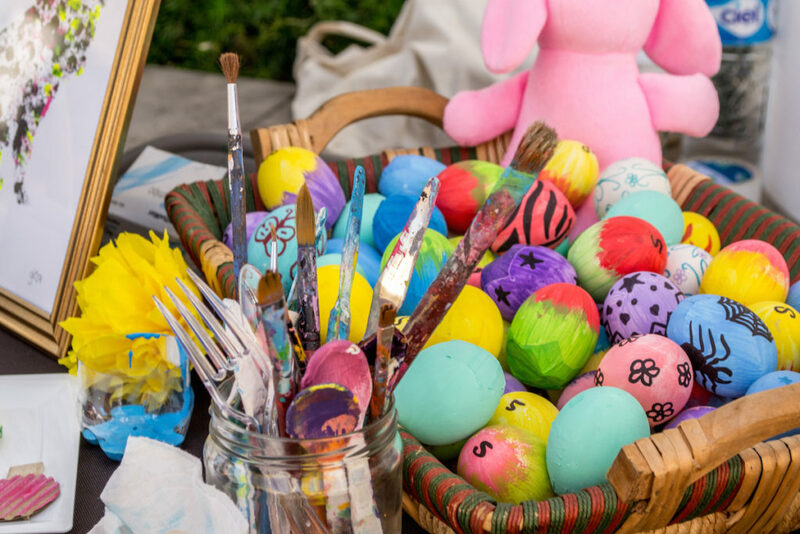 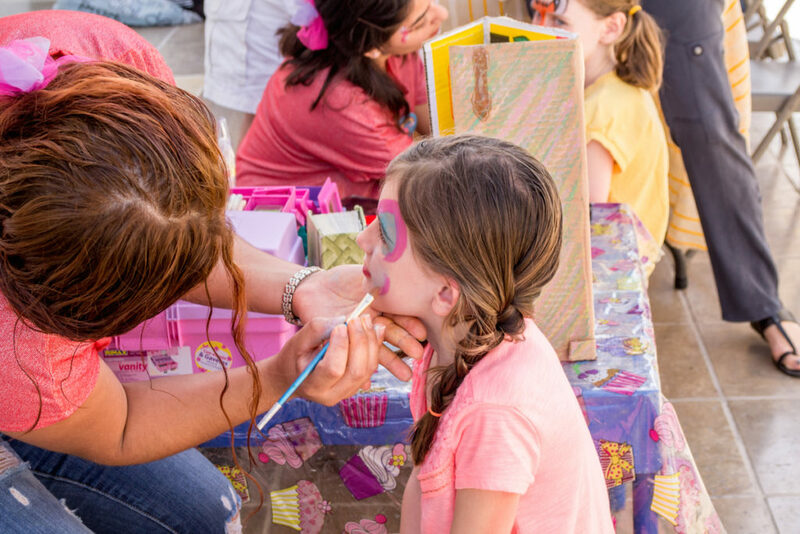 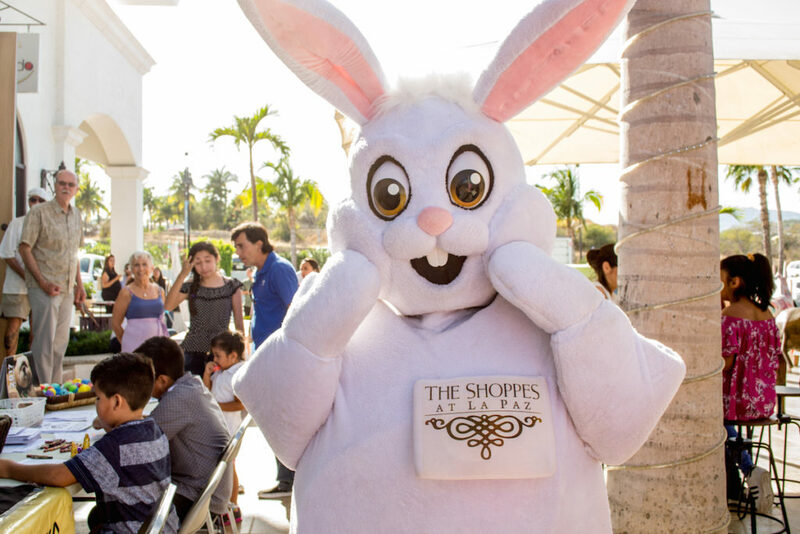 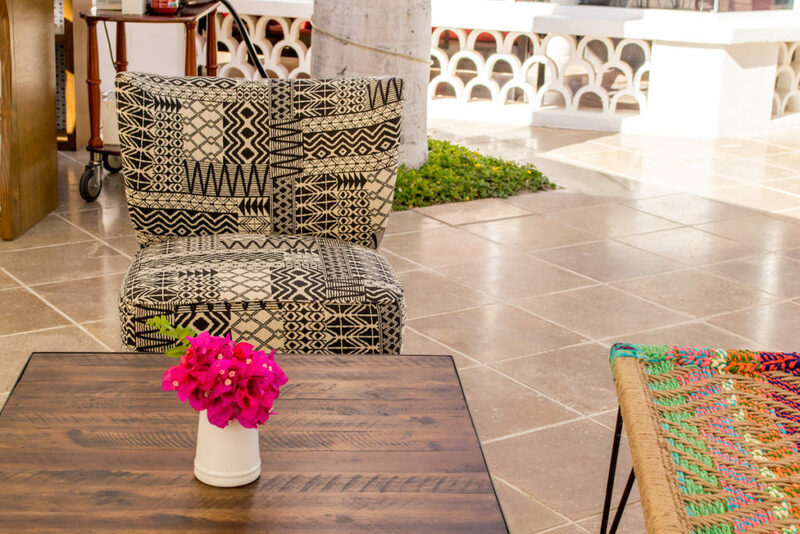 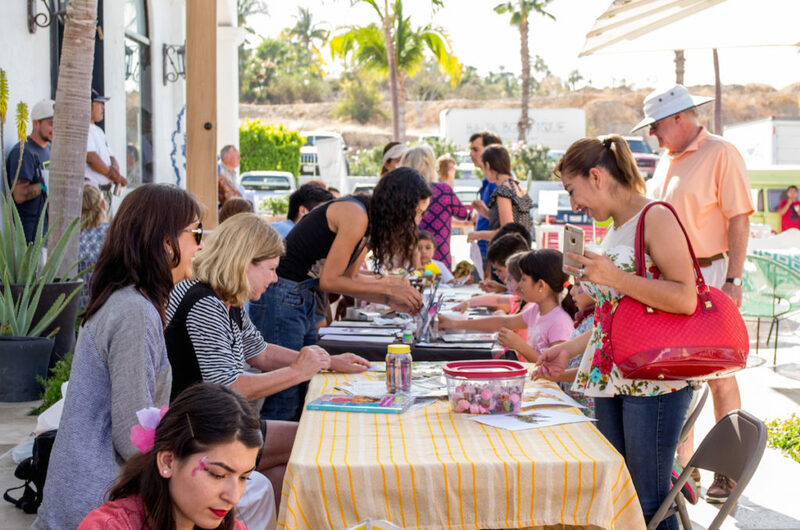 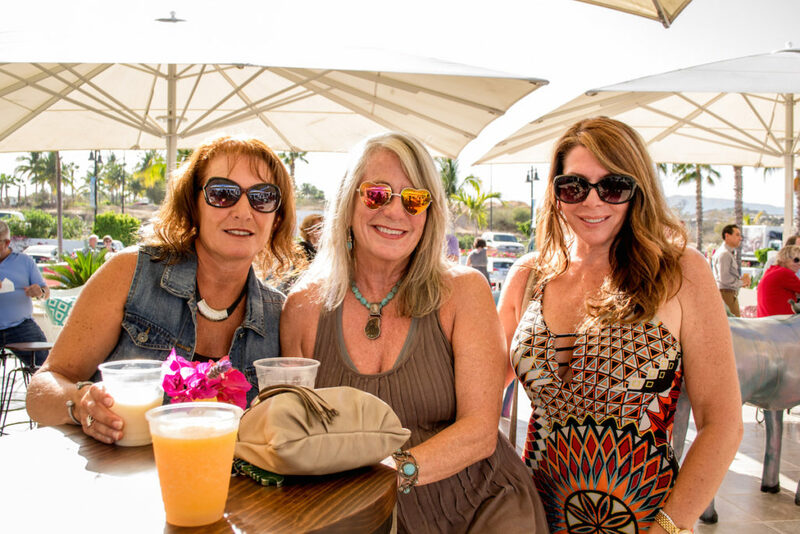 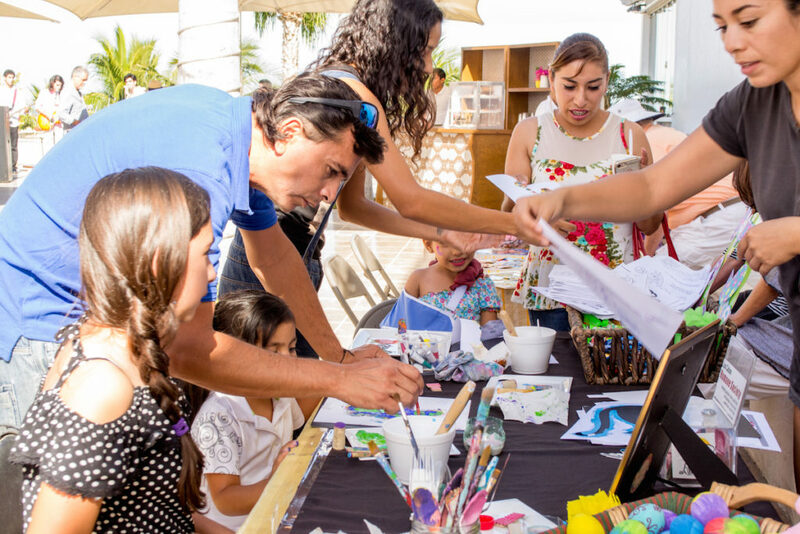 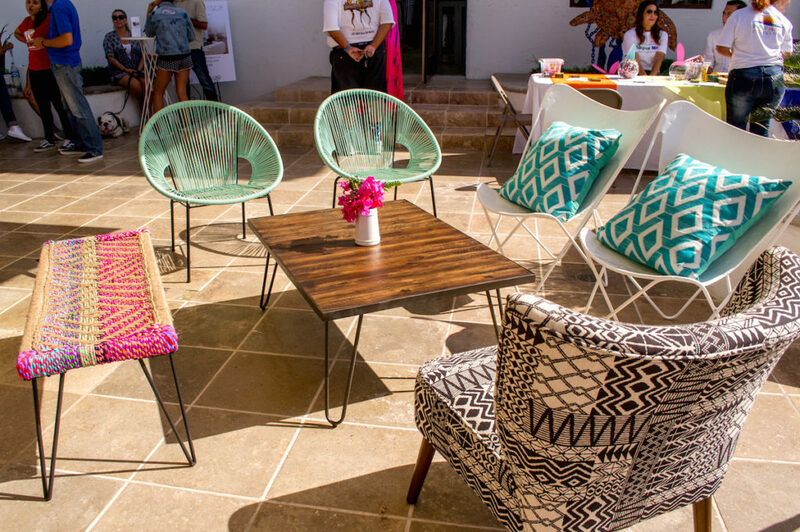 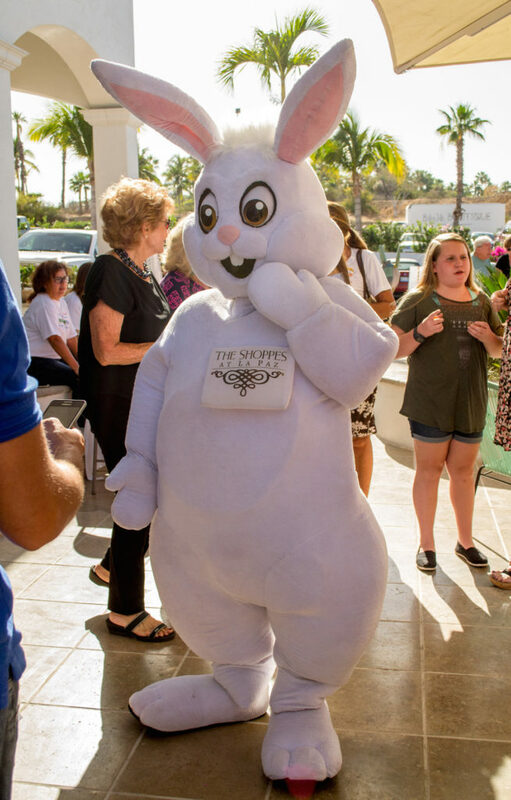 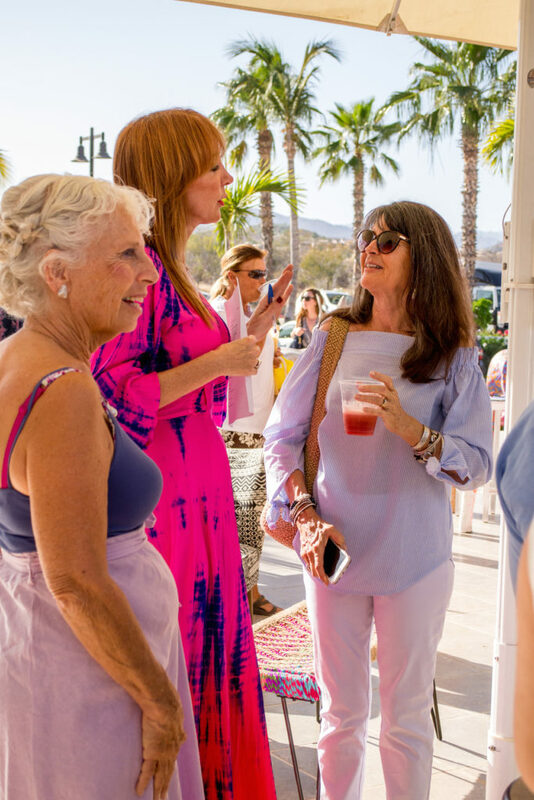 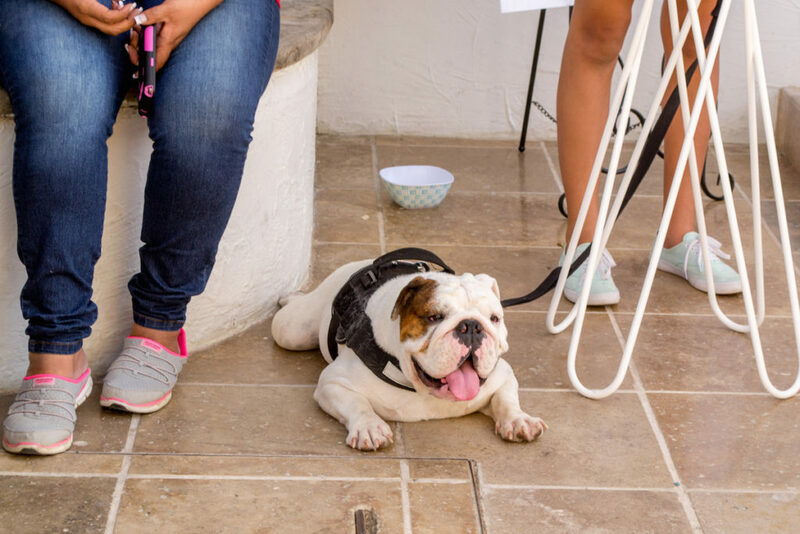 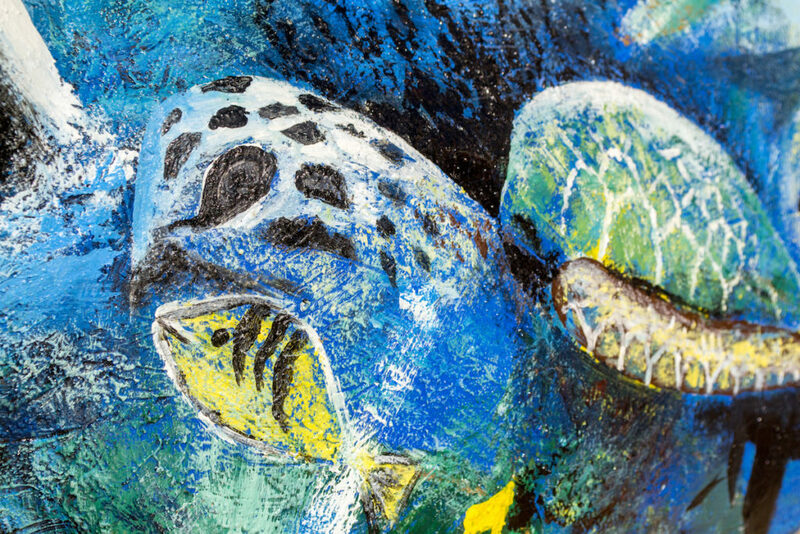 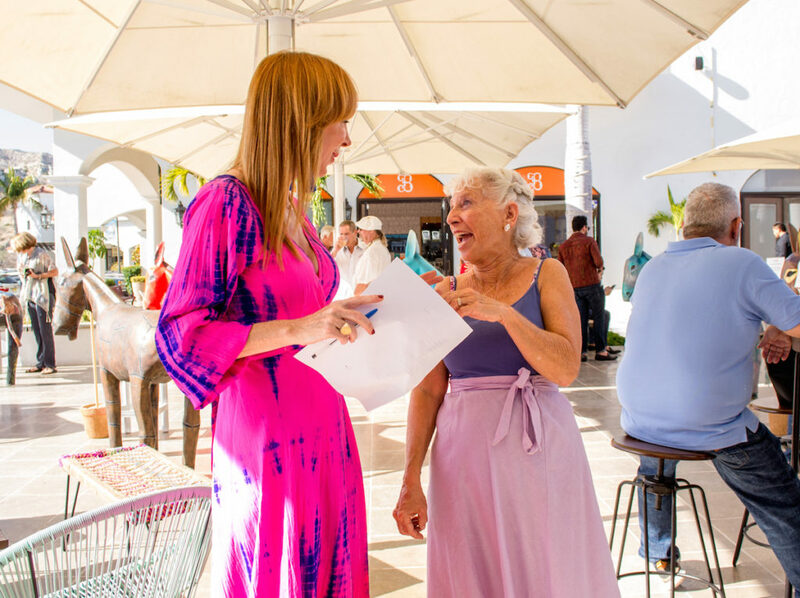 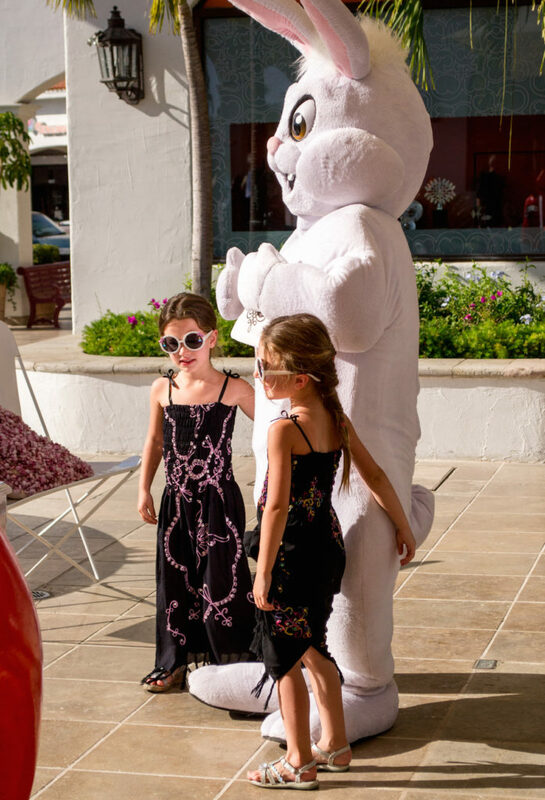 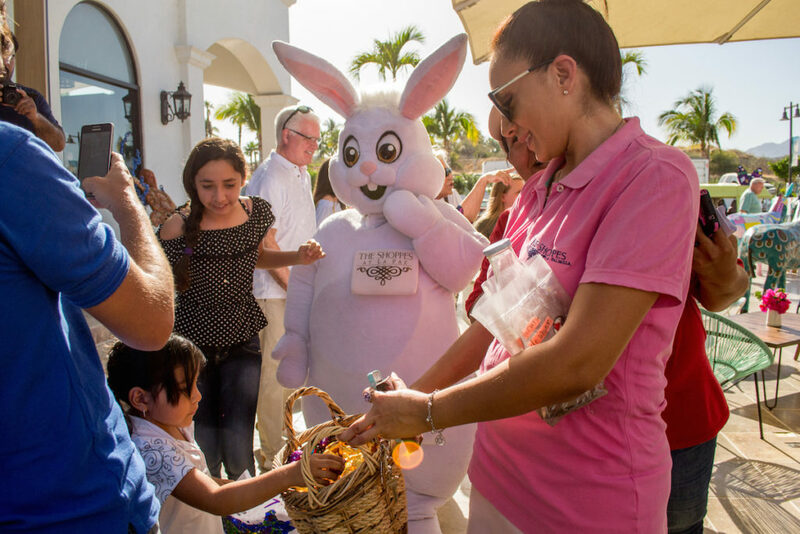 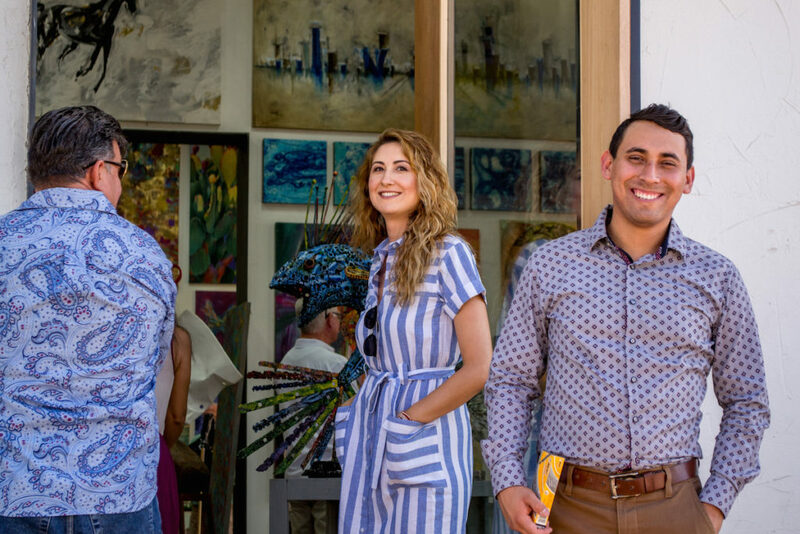 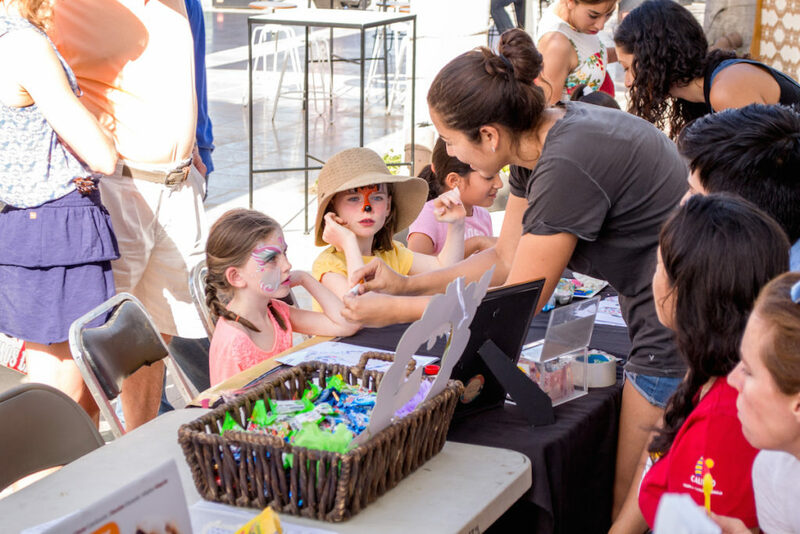 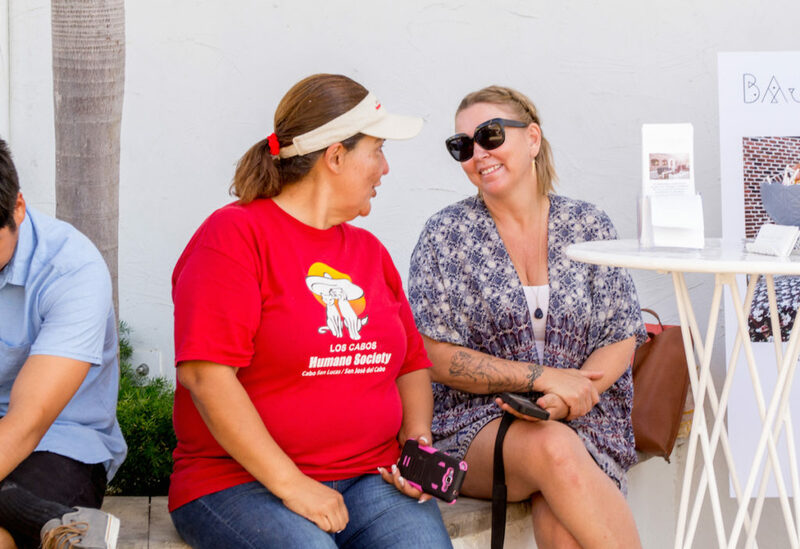 A special shout out to our sponsors Engel & Völkers Snell Real Estate and The Shoppes at Palmilla for their generous support.